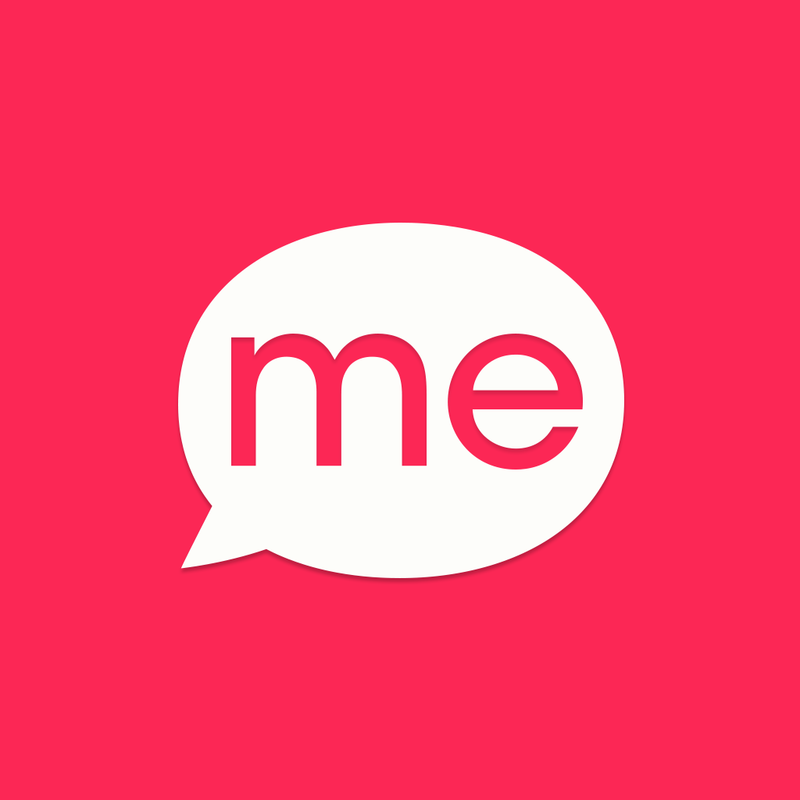 VideofyMe has just received a new update that brings several new features. VideofyMe is an app that helps you capture your everyday moments through videos enhanced with filters and music, ready to be shared on Facebook, Twitter, YouTube, and other social media sites. 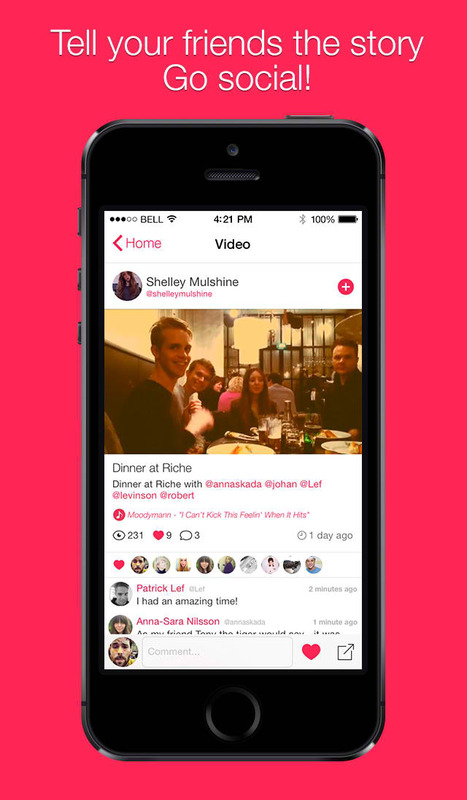 In December last year, VideofyMe was updated to version 5.0 with a new design for iOS 7 and support for usernames, mentioning friends, exploring featured videos, and other enhancements. Now, the app has been updated to version 5.1 with, perhaps most notably, support for private profiles. "The wait is finally over; we’re happy to announce Private Profiles!" the VideofyMe team says in the update's release notes. "You now have complete control over who follows you and who gets to see your videos. Update the app to try it out!" To make your VideofyMe profile private and make your videos viewable only by friends, just go to the app's settings section and enable the new Private option. VideofyMe 5.1 also adds the ability to automatically enter full-screen mode on video pages by turning your iOS device sideways. 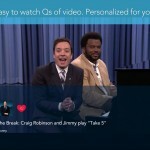 In addition, it brings a new camera guide and new designs for the share and search interfaces. Optimized for iPhone and iPod touch running iOS 7.0 or later, VideofyMe 5.1 is available now on the App Store for free. 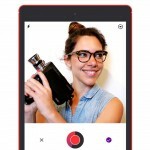 See also: Hipstamatic's Cinamatic video app goes free as Apple's App of the Week on the App Store, Kanvas goes 3.0 with new stop motion camera, video uploading and more features, and Cameo Video Creation App Gets First Major Update Since Being Acquired By Vimeo.